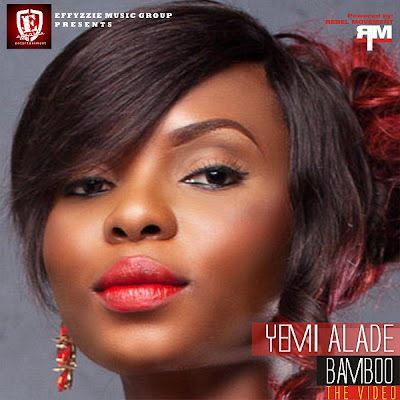 Vocal powerhouse 'Yemi Alade' sings out herheart in this mid-tempo ballad 'Bamboo' produced by hitmaker 'Fliptyce'. Depicting the strength of the love likened to that of a 'bamboo'; Yemi glows in this beautiful yet sensual music video directed by 'Frames' in scene themes ranging from leather to hip-hop to black-lipstick and tea lights. After-all, it is the 'Ghen Ghen Love' diva's stellar vocal performance drives the song home and makes one want to love.